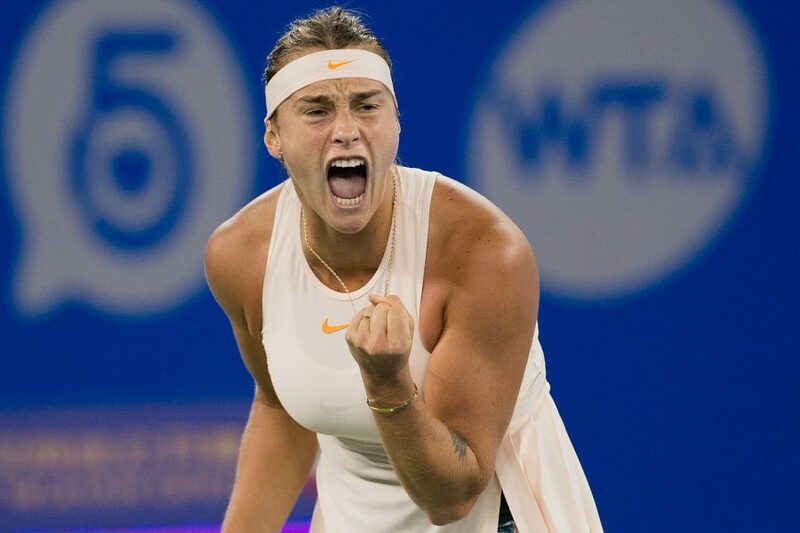 Number 4 seed and this year’s Wuhan and New Haven champion Aryna Sabalenka edged US qualifier Sofia Kenin 7-6 (7-4) 4-6 6-0 to keep her small chance of qualifying for the WTA Finals in Singapore alive. Sabalenka came back from one break down in the first set and fended off three break points at 5-5 before claiming the tie-break of the first set 7-4. Kenin got an early break in the fourth game at deuce to open up a 4-1 lead. Sabalenka converted her third break point in the ninth game for 4-5 but Kenin broke again on her second chance to seal the second set 6-4. After converting her second break point chance at the second deuce, Sabalenka got two more breaks to take a bagel win in the third set setting up a second round match against Magda Linette, who defeated Evgenya Rodina. Sabalenka completed her 22nd three-set win in 2018. “It was another three-set match, and I did my best today, because she was playing well. In the second set she was playing well. In the second set she was quite good, and I was under pressure, and I was missing a lot. In the third set, I said to myself: just put everything in and don’t care about what she is doing”, and the game went pretty quickly”, said Sabalenka. Caroline Garcia scored her 34th win of the season with a 6-4 6-1 win over Xun Fang Yun. Elise Mertens beat Lin Zhu 7-5 6-1 scoring her first win on Asian soil and will face Jana Cepelova in the next round. 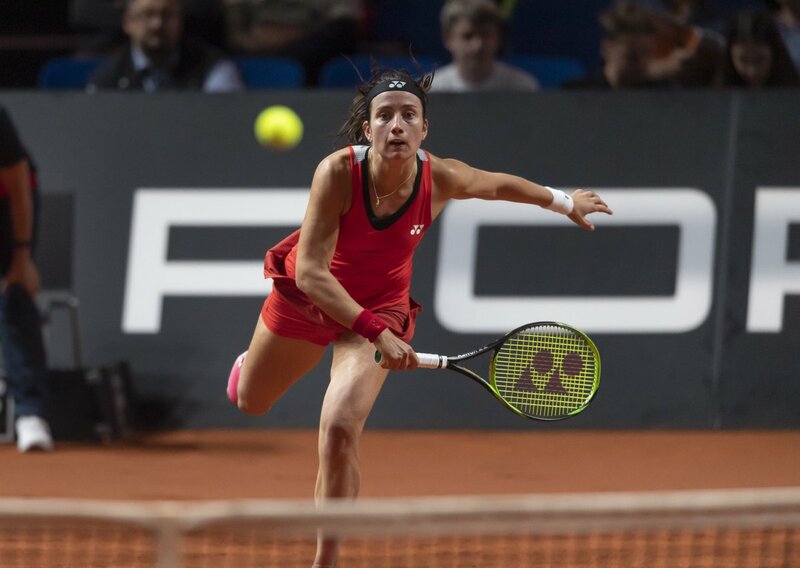 The Belgian player will be bidding to reach the first quarter finals since the American hard court seaso, when she reached the semifinals in San José and the quarter finals in Montreal and Cincinnati. Katie Boulter from Great Britain stunned Maria Sakkari 7-6 (7-4) 6-3. Timea Bacsinszky won the first set before US Danielle Collins withdrew from the match. Japan’s Misaki Doi broke seven times to edge Yulia Putintseva 6-0 3-6 7-6 (8-6).